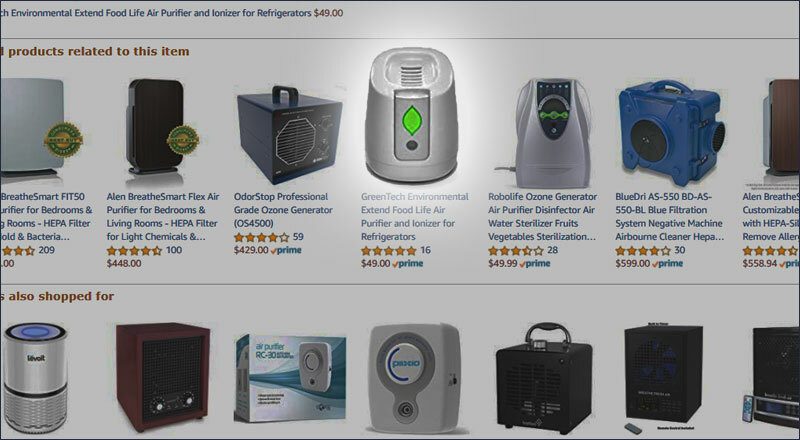 Sellers and vendors take note that September 21 is the 2018 holiday deadline to submit Lightning Deals for Black Friday and Cyber Monday in Amazon. 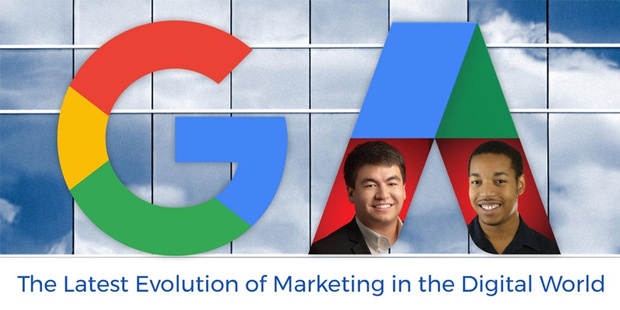 Vertical Rail and Google are hosting a free digital marketing seminar on February 15, 2018 in Santa Cruz to teach businesses about advertising in Google AdWords. The event will feature three presentations about leveraging the Google AdWords advertising platform. After the presentations, Vertical Rail will host a one-hour round-table Q&A session where guests can pose questions to certified AdWords experts.